When the days get shorter, and it's barely light out at five we tend to break out our dark polishes. I wear darker lacquers year round, but when fall arrives the blacks start to creep out of my collection. While the dark hues are a staple during the chillier months for me, this year it's all about showing off your peacock. No not the one Katy Perry sings about! The real colors of a peacock. The gorgeous blues and teals. 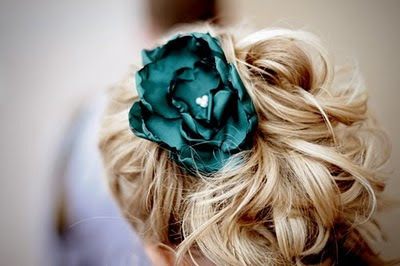 It's the easiest way to show your peacock whether you're a fashionista or ressionista! I love all of those colours! I LOVE that color- so pretty. 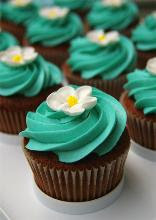 I wonder how you would get that color to make frosting- so awesome! I love all those colors! Turquoise is so pretty! Loved your title, ha ha! I love teal! 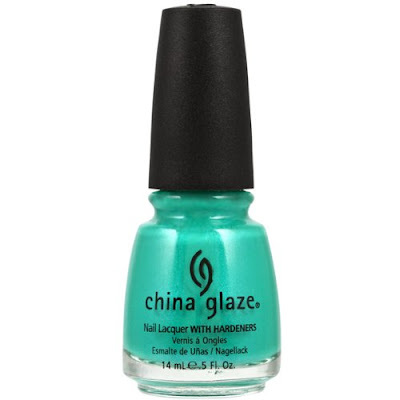 It also is the color for Ovarian Cancer Awareness! Love the colors..especially the color of that dress! They are a nice transition into fall. These colors are so pretty. Teals and blues have always had a way of drawing me in and making me feel calm. 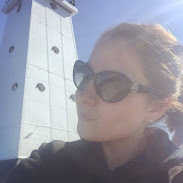 I definitely gravitate toward the darker/deeper colors when the weather cools down. How fun that we have the same RM handbag! It's one of my favorites! Girl I LOVE that run way dress...the entire outfit. 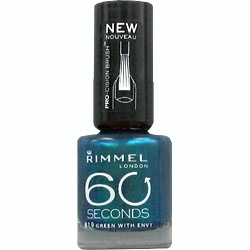 And I think the Rimmel might be a must-have over here!! l-o-v-e! Do my eyes deceive me or you might be coming to California?? do tell! LOVE it, and all the colors of a peacock! 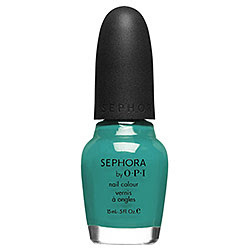 Oooh I want that Ocean Love Potion nail polish!! 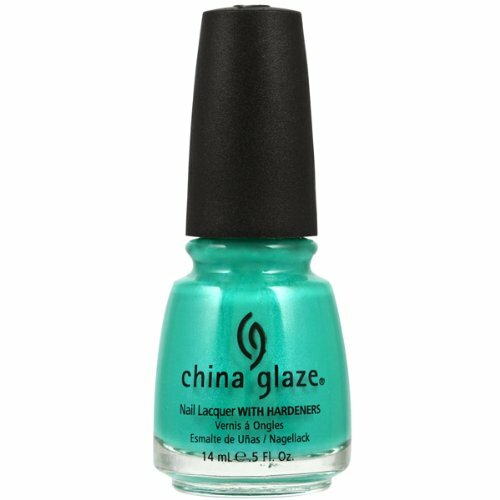 I have Teal we meet Again - gorgeous color!